Beauty is ageless. The serenity of the woman in “Untitled” is heartwarming. 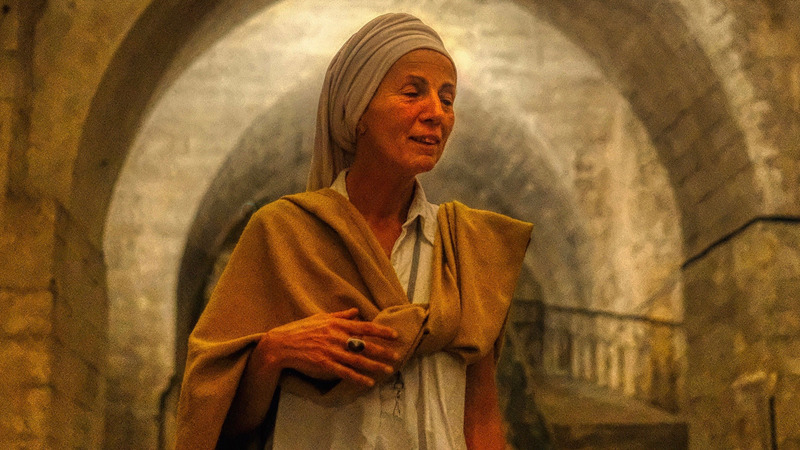 Her casual pose in an ancient church in France shows someone who is at peace, comfortable being herself. The painterly quality of this photograph is enticing. Well done, Plane Sight Images!